A Secondary Vocational Technical teaching license authorizes an individual to help prepare students for a wide variety of careers, technical skills and or trade. Courses of instruction may include health, auto repair, welding, technology, agricultural education, cosmetology, business education, computer technology, and many others. 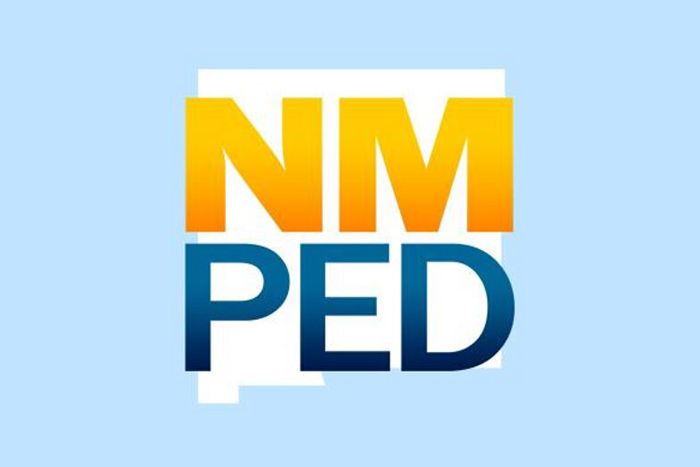 Please see the Link: New Mexico Career Cluster. High school diploma/GED plus five (5) years verified work experience related to the occupational area. Demonstrate competencies for vocational technical teachers within 3 years of the date of employment. Upon completion, the educator can submit either a sealed transcript or PDP from the superintendent that the candidate has met all components above. The candidate will advance through completion of the Professional Development Plan (PDP)/hours and internship and the three-tiered system. The educator will be issued the remaining 2 years of the level 1 license in order to advance through the level 1 license process.